FORT WORTH, Texas ─ Justin Rose got his first PGA Tour victory at Jack Nicklaus’ tournament. His latest came after finishing 20 under at Hogan’s Alley, three strokes ahead of defending U.S. Open champion Brooks Koepka. 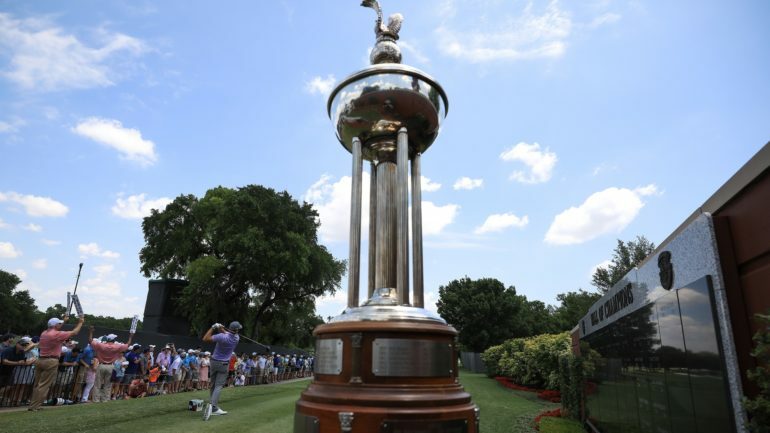 “If you are able to win at a course that has great history, has had great champions, and if I begin to look at the courses I’ve won at, this definitely strengthens that group even more,” Rose said after his closing 6-under 64 Sunday in the Fort Worth Invitational. Along with the plaid jacket that comes with winning at Colonial, the longest-running PGA Tour event still played at its original site (since 1946), Rose added to an impressive list of traditional courses where he has won. There was that victory at Muirfield Village in the 2010 Memorial, and the 2013 U.S. Open at Merion among his nine PGA Tour wins. His 11 international victories include the 2014 Scottish Open at Royal Aberdeen Golf Club, and the 2007 Volvo Masters at Valderrama in Spain. In the final round at Colonial, where Ben Hogan won five times, Rose stayed aggressive while playing with Koepka even after starting the day with a four-stroke lead. Koepka shot 63 on way to his sixth runner-up finish in three years. Both of his second-place finishes this season have been behind Rose, the 37-year-old Englishman and No. 5 player in the world who also won his 2017-18 debut in October at the HSBC Champions in Shanghai. 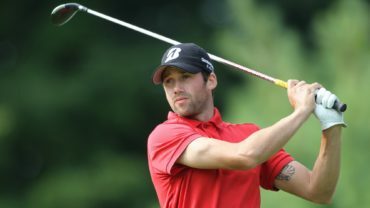 Corey Conners of Listowel, Ont., had a 69 to finish in a tie for eighth at 9 under while Ben Silverman of Thornhill, Ont., finished 8 under. Emiliano Grillo had a 64 to finish third at 16 under, his fifth top-10 in 16 starts this season. Koepka’s highlight shot of the day was birdie blast out of a greenside bunker at the sixth hole to get to 13 under. But Rose immediately responded by making his 12-foot birdie putt. Rose had a five-stroke lead, his biggest, after a 10-foot birdie at the ninth hole got him to 19 under. 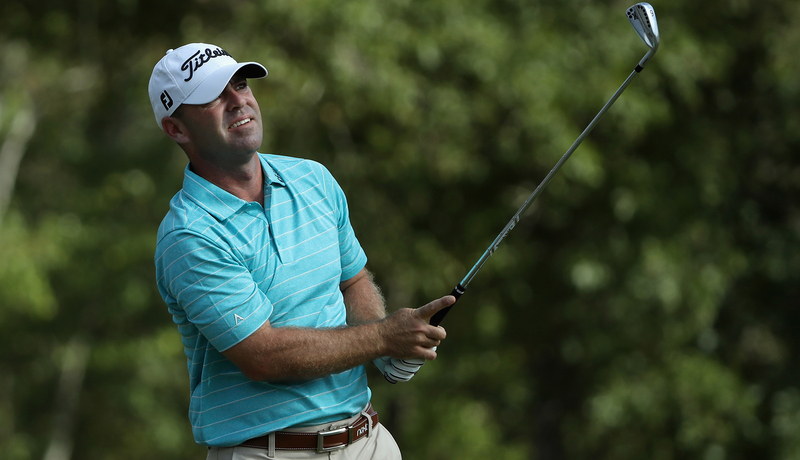 Na tapped in for a birdie at the 435-yard 18th hole to match his career-best score and become the seventh PGA Tour golfer with a 9-under round at Colonial _ the first since Chad Campbell in the third round in 2004. Na also shot a 61 in the third round of the 2010 Wyndham Championship in Greensboro, North Carolina. Jordan Spieth made a short birdie at No. 18 on Sunday for a closing 68 to finish 5 under and tied for 32nd at Colonial, where he had a win and two runner-up finishes the past three years. 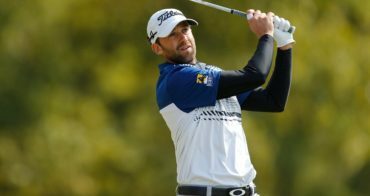 The third-ranked player has played in 20 PGA Tour events since his last win, at the British Open last summer, but feels a good run is coming for him.